There are many reasons why rodents appear in some homes and even if you have never encountered some of these animals in your home, this doesn’t mean that some of them won’t occur in the future. When someone mentions rodents, people are usually worried about the safety of their food and their own health, but many of them forget that rodents can cause damage to the electrical wires too. It is not uncommon for rodents to cause fires and other problems related to the electrical system in some homes. What is even worse is that in many situations like this, the damage is relatively small and the effects are felt after few days. In other words, homeowners become aware of these damages when a fire or some similar serious problem occurs. In case you didn’t know, the teeth in rats are growing all the time and they feel urge to chew things so they can get proper teeth growth. In this period they are prone to chewing everything that surrounds them including electrical wiring. Getting rid of rodents can be a very difficult task, but protecting the wiring from their activity has proven to be less demanding. 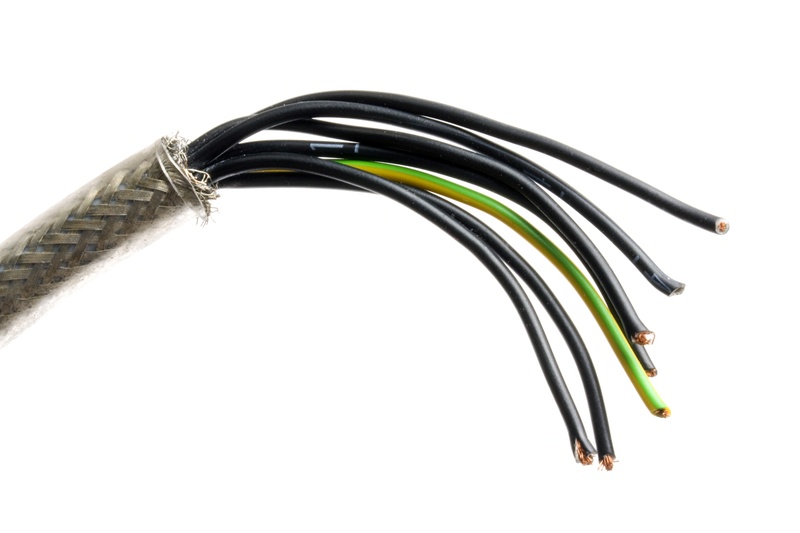 The wires that pass in almost every area of your home are wrapped in plastic insulation. This insulation is placed to protect the materials and walls around the wires because the wires produce heat. On the other hand, the insulation also improves the performance of electrical wires. The bad news is that rodents are able to damage these wires by chewing or biting the plastic material around the wires. In addition, some rodents choose to form nests in places where the wiring is dense because of the heat. However, the heat of their bodies often leads to overheating and problems with electricity. In some cases, this overheating leads to fires. So, if you are doing an inspection, check whether the wires are fine. The insulation should not be chewed or damaged. In case you are still wondering why this situation is dangerous, we will point out two situations that come as a result of it. First of all, your home can experience complete electrical outages or some other problems with the electrical system like damaged circuits or damaged breakers. Even though the latter might not look very serious, they are usually just a sign of a deeper problem that must be resolved as soon as possible. Mice and rats are very clever animals and they can start dwelling in your home whenever they feel that there are minimal conditions. They can enter your home through incredibly small holes and their activities can result in serious problems. In order to prevent these potential problems with the electrical system, it is the best idea to use the help of a professional pest removal company. Besides calling these experts, you should check the crawl space and the attic from time to time and see whether there is presence of rodents in your home. If you suspect wire damage give your Castle Rock electrician a call (720)-280-4544 for a FREE estimate.